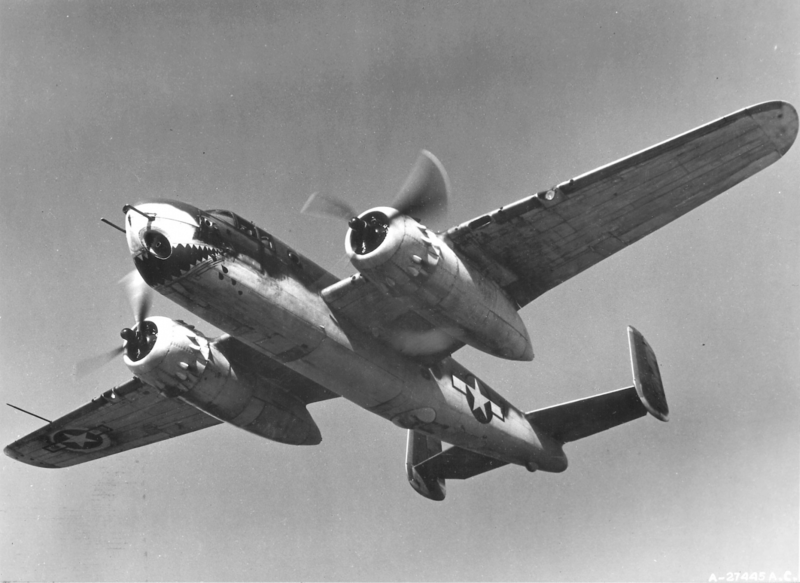 B-25G Mitchell bomber of the AAF TAC Center, Orlando, Florida, United States, 17th April, 1944 AAF Tactical Air Command. 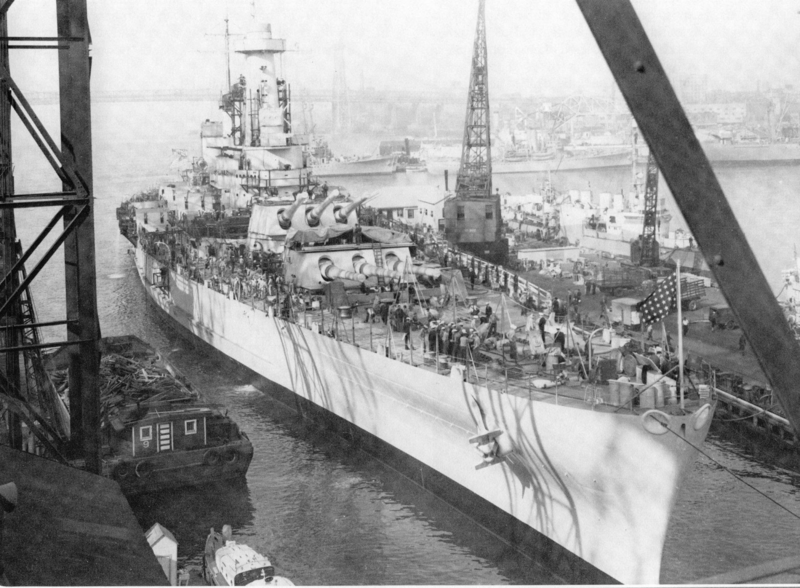 Lovely photo of the USS North Carolina (BB-55) fitting out at New York Navy Yard, Brooklyn, New York, United States, 17 April1941. 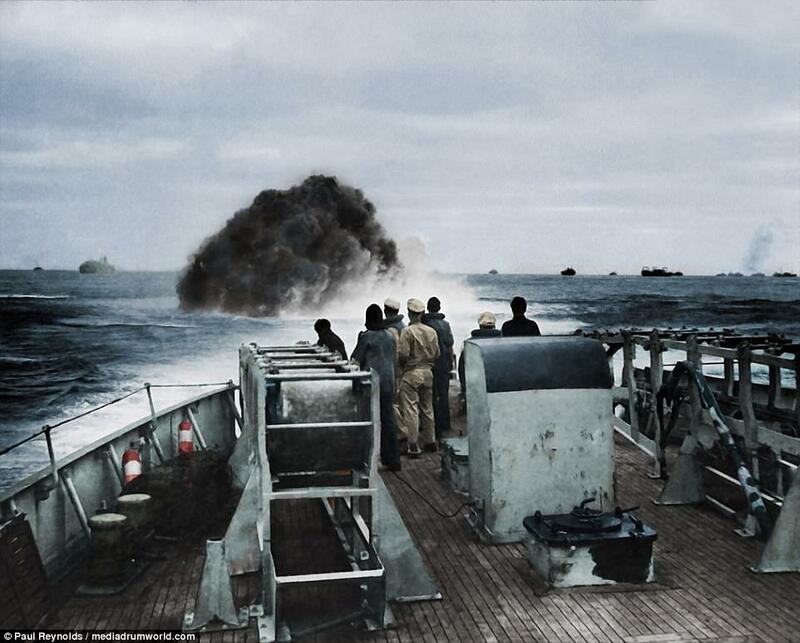 And in a nice piece of synchronicity here is the Noth Carolina in a photo taken exactly a year later, off the east coast of the USA, April 17th, 1942. 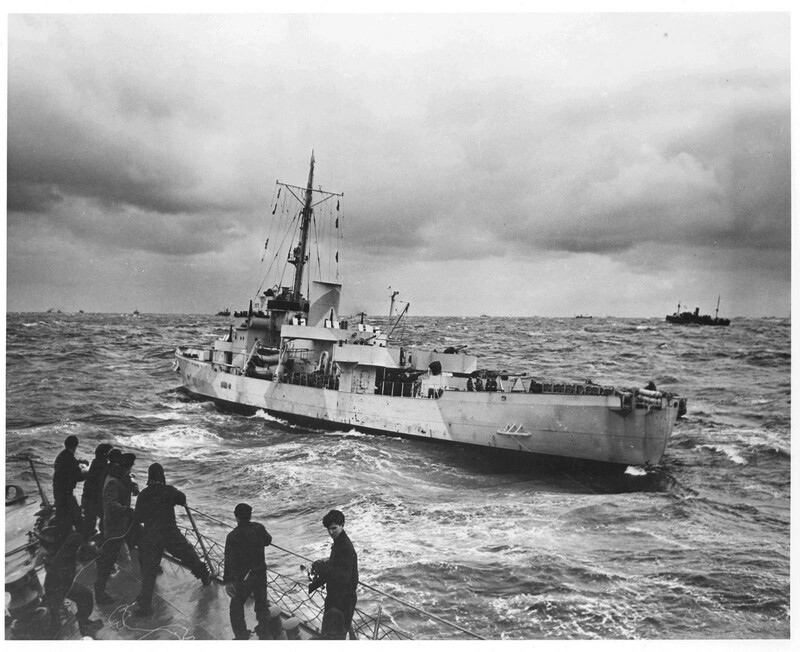 HO3S-1 helicopter landing on USS Saint Paul off Wonsan, Kangwon Province, Korea, on 17th of Apr 1951. JATO – assisted take off of a B-47 on 17th April, 1954. 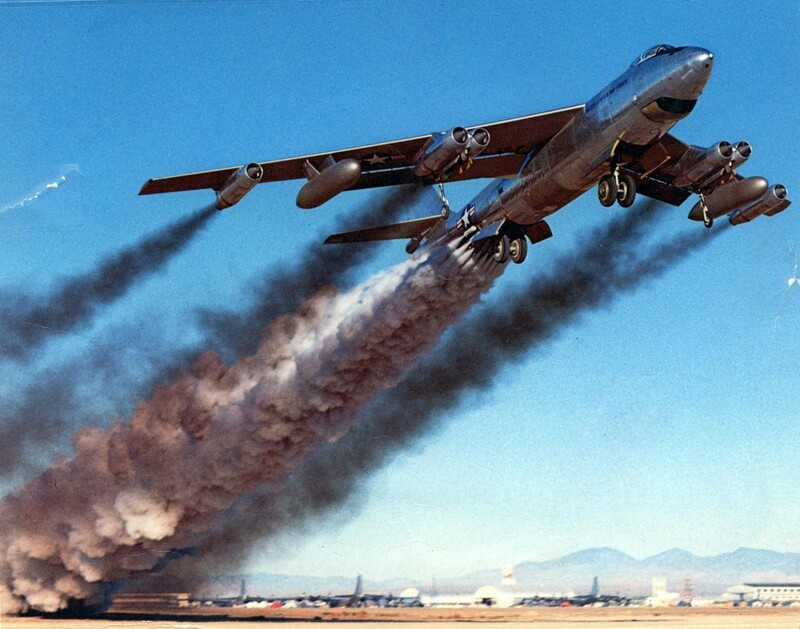 JATO (acronym for Jet-Assisted Take-Off), is a mechanical aid to help overloaded or large aircraft into the air by allowing additional thrust in the form of small rockets. The term JATO is used interchangeably with the term RATO (Rocket-Assisted Take-Off, or, in RAF-speak, RATOG, for Rocket-Assisted Take-Off Gear). 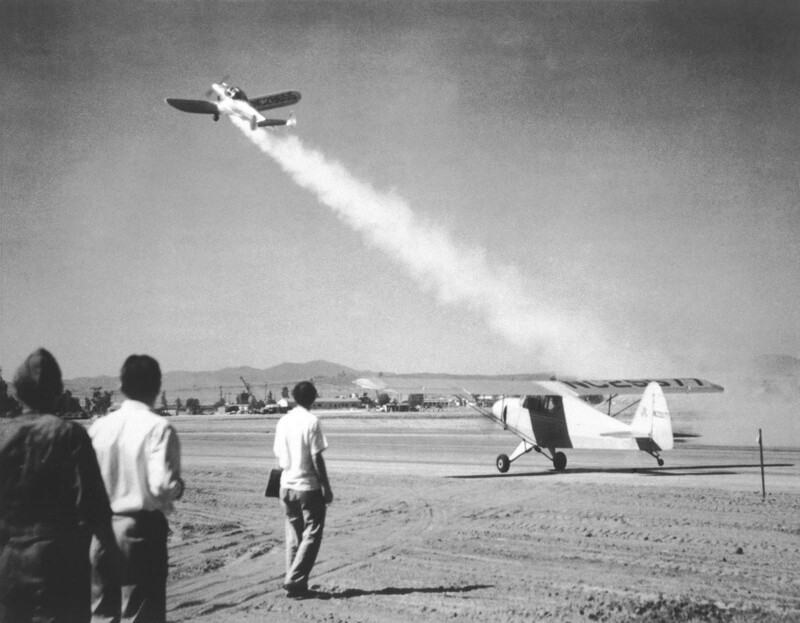 Below, first use of JATO in the US, a GALCIT (Guggenheim Aeronautical Laboratory at the California Institute of Technology) booster fitted to an ERCO Ercoupe, at March Field, California, 1941. 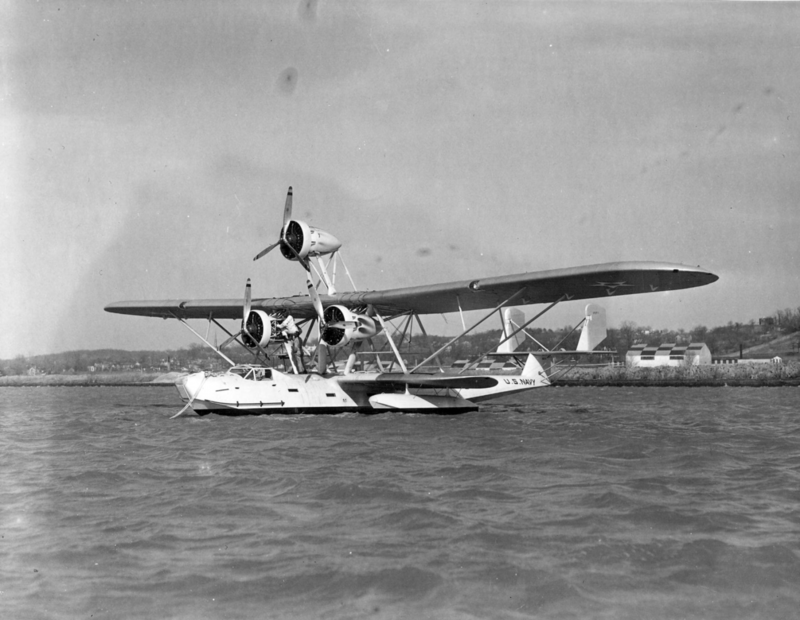 XP2Y-1 prototype aircraft at rest at Naval Air Station Anascostia, Washington DC, United States. Photo taken on 17th April, 1932. 17th April, 1939. A Polish tank moves to the German border passing a peasant’s horse and cart on it’s travels. Kittyhawk IIIs of the Royal Air Force (No 112 Squadron) preparing to take off in Tunisia in April 1943 (could have been the 17th…). The unit, nicknamed the ‘shark squadron’, was the first Allied air force squadron to use the sharkmouth nose art on its Curtiss P-40s. 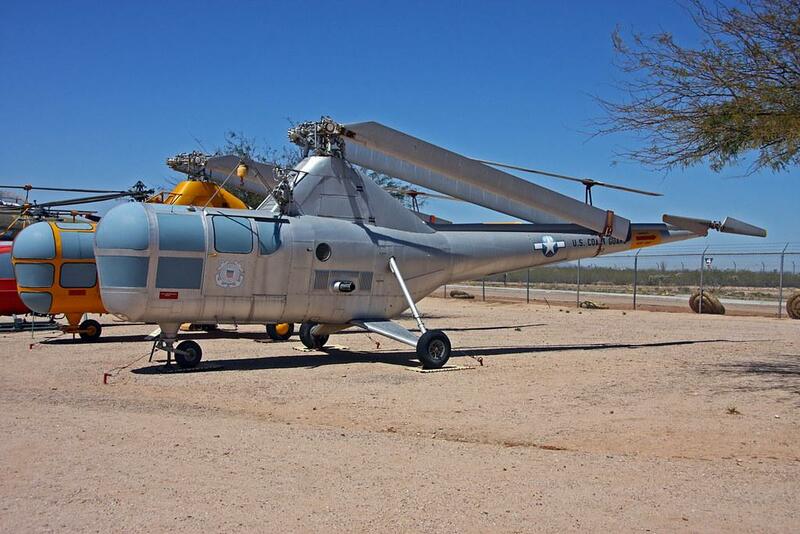 The design was actually ‘copied’ from the Luftwaffe’s Messerschmitt Bf 110s. Saving the best for last. 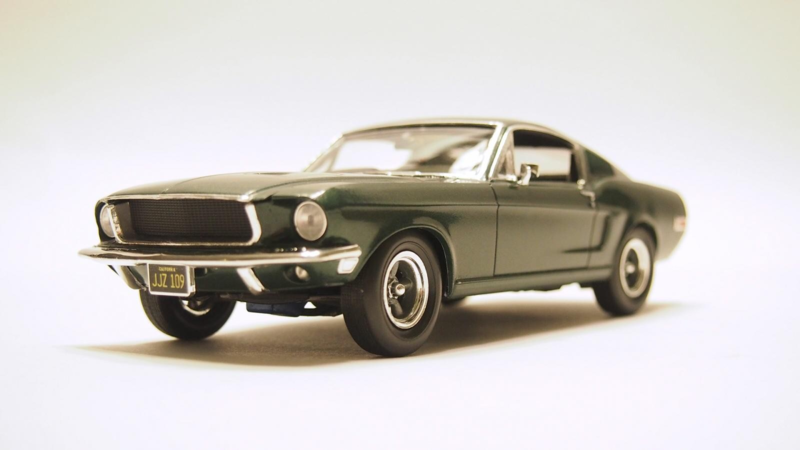 Matt @coondog Minnichsoffer posted this iconic Mustang ‘on this day’ – right here on iModeler. A beautiful miniature of an icon of movie making. Thanks, Matt. Thanks David. Again some of the best photos and stories as we come to expect from these daily posts. 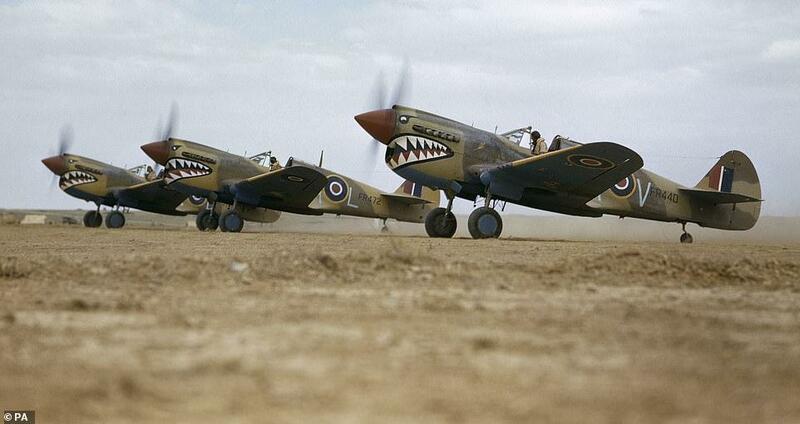 The photo of the P 40’s is awesome. Thanks for posting these highly informative bits of military history!! Those Kittyhawks ARE gorgeous, aren’t they? I am humbled to be included in this daily post. Thanks Brother! Welcom, Matt, I’m humbled you’d put the time, skill, and effort into making this for the group build! Great shots of the North Carolina.